The older I get, the less I find myself desiring to follow trends. Sure there is the occasional look I just can’t get enough of and will toss into my wardrobe amongst my favorite essential pieces. For instance, I cannot get over the sneaker thing these days. I am a little bit of a sucker for a stylish Nike right now. Do you blame me? Besides the occasional trendy splurge here and there, I have found myself slowly filling my closet with essential pieces that are the kind of quality I will have for years and years to come. Sure there comes a higher price tag than I used to spend, but entering your late 20’s and early 30’s usually means it is time to put a little money into those pieces that will stick with you for decades. The investment is only a small portion to choosing the right essentials. The story behind the pieces you are adding in is even more important than ever these days. There is a time and place for a piece that is momentary, but when it comes to your staples buying the best means you need to know a little more than just if that color navy is the right color navy for your closet. I have found knowing how the piece was made, where it was created, and even the breakdown of the how price works out on what I am purchasing all matters. That is where amazing companies like Zady enter the picture. Over the last year, they have been working on their Essentials Collection that they continually are updating with pieces that they stand behind with their stamp of quality, fairness, and their passion for slow fashion. They have been generous enough to allow me to experience many of their pieces over this year, and I cannot keep it quiet any longer how much I love what they are doing. 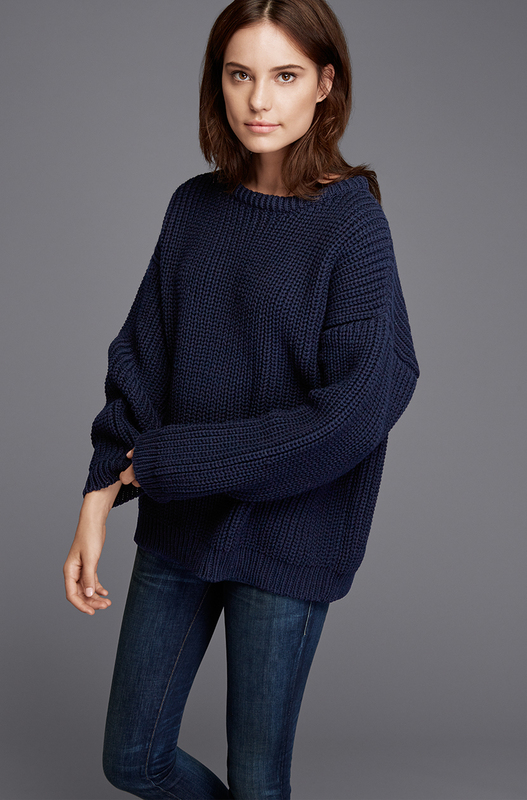 I currently own their Essential White Tee, Linen Tee, Wool Sweater, and now the Chunky Knit Sweater. Each piece wears better than anything else in my closet, and I have yet to feel these pieces have even begun the years they will have in my closet. These pieces will be hung up for years to come, I have no doubt. I wanted to let you in on this amazing collection because they just added a significant amount of new items for the fall/winter seasons. I hope you take the time to check the collection out, read about each of the pieces and how they have been made. Zady is making a name for themselves in the fashion industry not only because of collections like this but because they believe in creating clothing with quality and intention at the forefront. If you are just swooning over these gorgeous pieces like I was when I saw these images, I highly suggest you head over to check out the whole collection here. You won’t be disappointed especially if you are looking for the perfect essentials for your wardrobe right now. I am so excited for you! 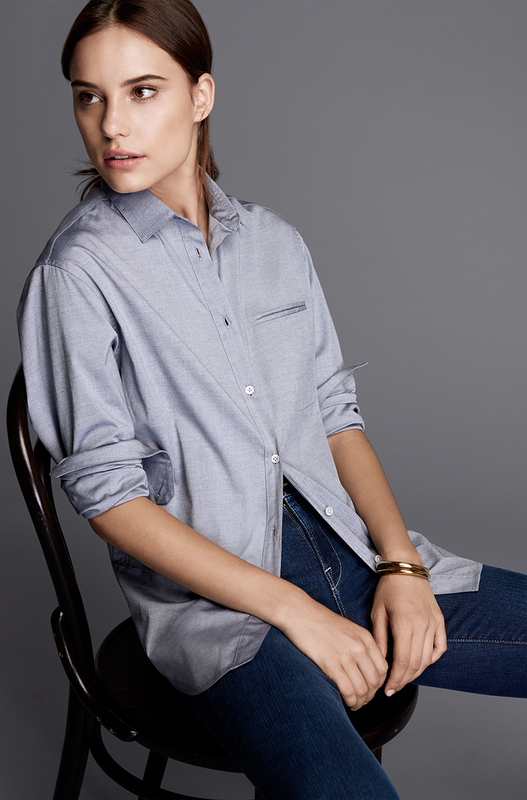 I love Zady – especially how they have chosen to exist in the fashion world. I love these pieces, and i always enjoying seeing emails from Zady in my inbox. They have some incredible pieces and I think this will finally be the season that i make an investment in my wardrobe. These are beautiful pieces. I am a huge proponent about having quality staples in my wardrobe. I have never heard of Zady, but look forward to checking them out!